The NMI was honored to be a part of Grady College’s Centennial Celebration. The April weekend kicked off with a student showcase: Today’s Students and Tomorrow’s Opportunities. We were excited to see such an impressive display of student work and so proud to be a part of it! Newskit: An open-source guide to interactive storytelling. Oculus Field Trip: A virtual reality project for the classroom. 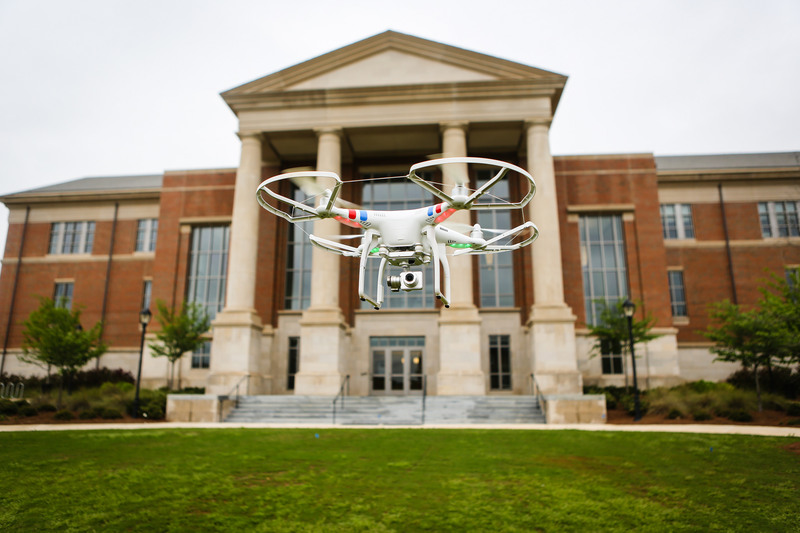 Oconee Unearthed: An initiative that explores how drones can be used for conservation efforts.